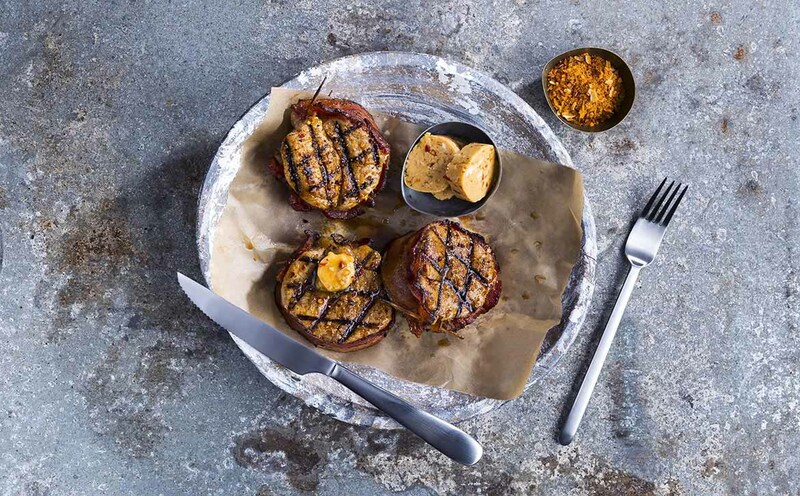 These Grilled Bacon-Wrapped Pork Tenderloin Medallions deserve a medal. Try this Grilled Bacon-Wrapped Pork Tenderloin Medallions if you’re looking for a fresh take on white meat. 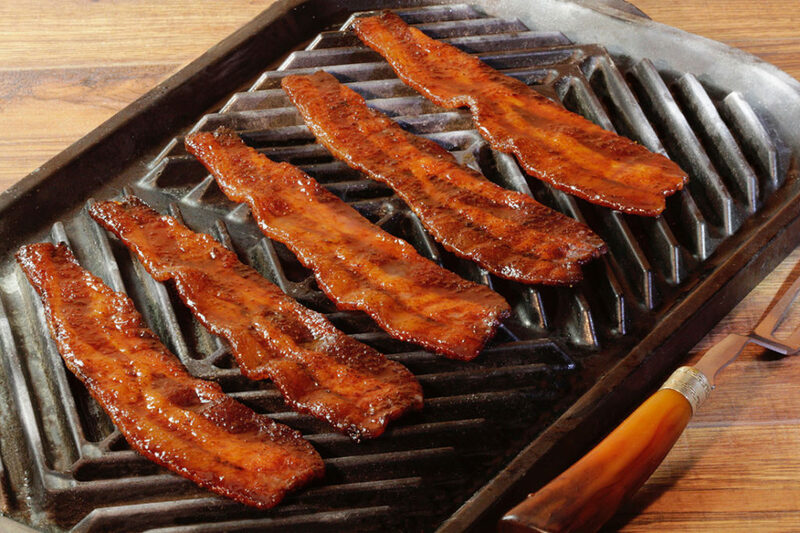 If there are three things that should always live together, it’s got to be bacon, butter and BBQ. Lucky for you, we’ve got a recipe that brings the three together in perfect harmony. These Grilled Bacon-Wrapped Pork Tenderloin Medallions are sure to go quickly. Here’s a crash course in pork medallions. These burger patty-shaped pieces of meat come from the tenderloin, which is located on the pig’s back. As you could probably infer from its name, tenderloin is one of the juiciest, most tender parts of the animal. Though tenderloin is extra juicy, it tends to have a mild flavor, so seasoning should be brought in for the assist. 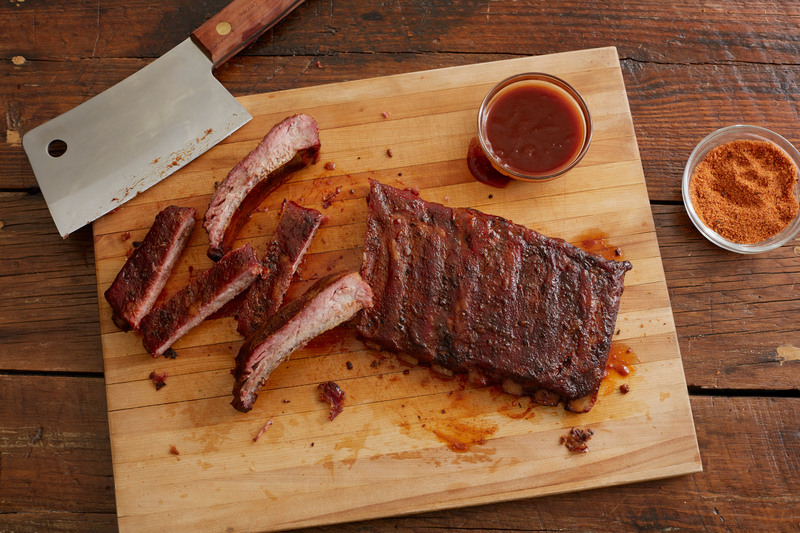 We recommend our Wicked Sweet Bourbon Seasoning. A fan favorite, our Wicked Sweet Bourbon Seasoning blends sea salt, brown sugar, molasses and small-batch bourbon together to give your mouth a straight shot of unbeatable flavor. This delicious mix is enough to make these Grilled Bacon-Wrapped Pork Tenderloin Medallions a top-shelf favorite. If you’re not a fan of super-fatty bacon, you can cook some of that fat away using the microwave. Place the bacon on a microwave-safe plate and cook for about two minutes. This will nuke away some of that grease before finishing on the grill. Since you’re getting double meat in your main dish, how about some veggies on the side? These Grilled Mediterranean Veggies with Lemon could be a meal on their own, but they’re perfect for passing around the dinner table. 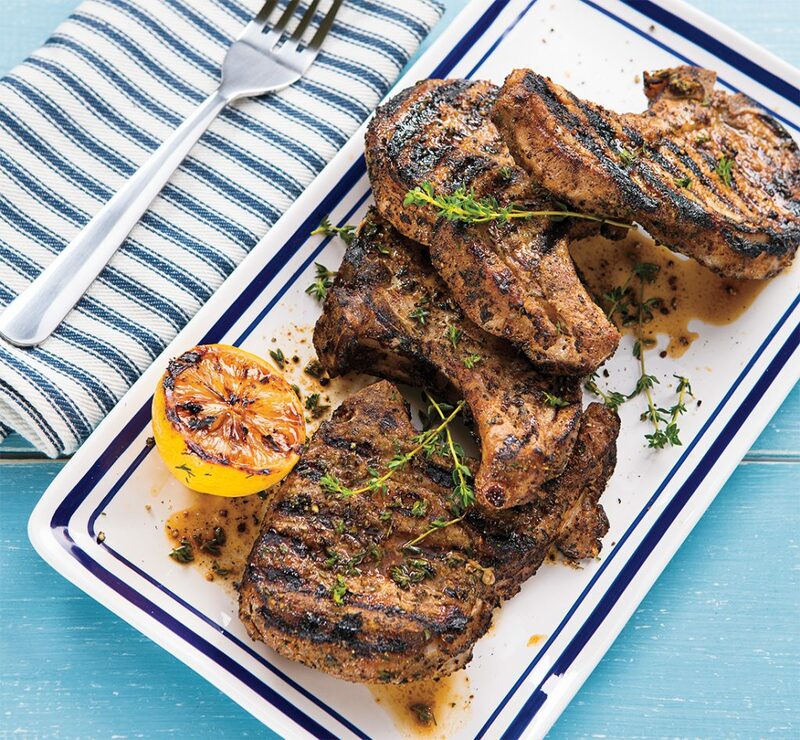 The citrus of the lemon helps bring out some of those flavors in the pork seasoning. There’s no doubt you’re into bacon-wrapped recipes. How about trying on these Bacon-Wrapped Grilled Chicken Bites for size? And if that’s still not enough bacon for you, there’s always the classic bacon cheeseburger. Our American Royal Bacon Mozzarella Burger is the real deal. Place seasoned butter onto plastic wrap and roll into a log. Place the bacon on a microwave-safe plate and cook for about 2 minutes to remove some of the fat; set aside. Cut tenderloin into one-inch thick medallions. Place the medallions in a bowl, coat with olive oil and sprinkle Wicked Sweet Bourbon seasoning over pork to lightly coat. Line up two medallions side-by-side and wrap with bacon, securing with a toothpick. Grill to an internal temperature of 160⁰ F.
Just before removing medallions from the grill, place a slice of the Apple Hickory butter on each medallion and melt slightly before removing from grill.